Thanksgiving – Looking for Some Last Minute Ideas? – What's for Dinner Moms? Thanksgiving – Looking for Some Last Minute Ideas? Do you have something that just signifies special meals to your family? Maybe cherished heirloom dishes or a certain child’s craft that sits on the table, even though your child is now 35? This is ours. It is my mother’s relish plate. This plate is older than I am. They got it as a wedding gift 50 years ago. It was always used on Easter, Thanksgiving and Christmas. A few years ago when my parent’s sold their house and moved the dish came to me. Now I use it on Easter, Thanksgiving and Christmas and hope that someday my daughter will use it on those days too. 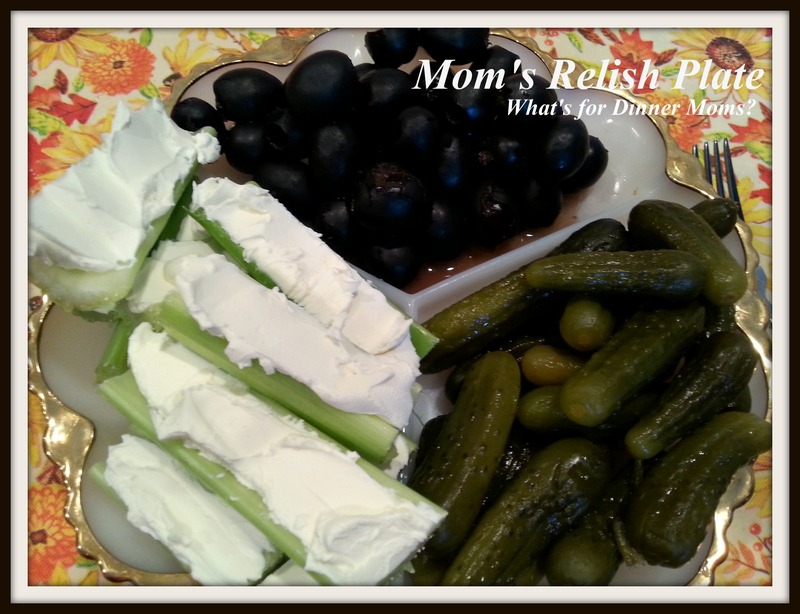 I fill the plate just as my mother did – black olives, baby gherkins and cream cheese stuffed celery. 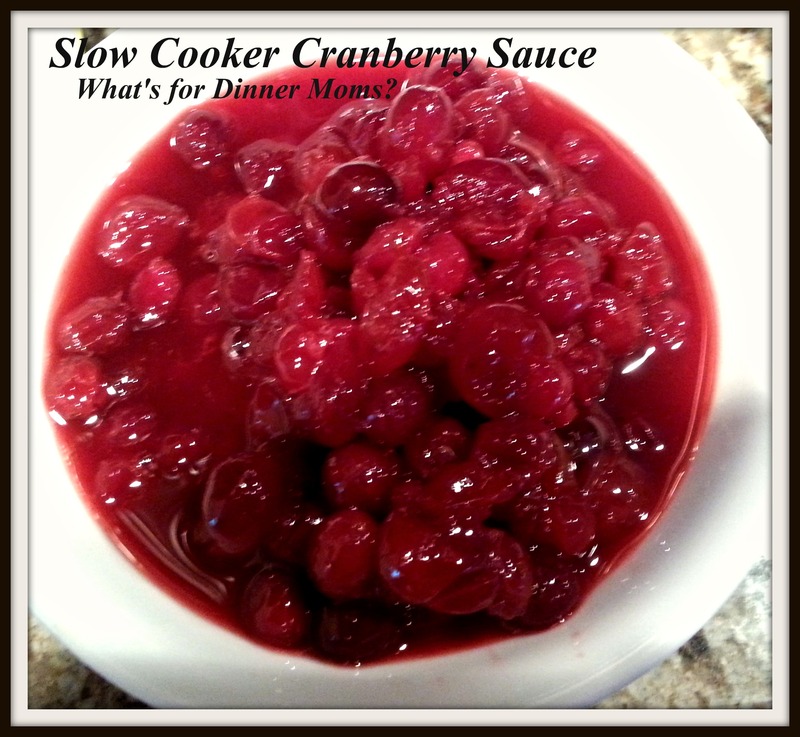 On Friday I made Slow Cooker Cranberry Sauce (click for recipe) for the first time. I still bought the canned cranberry sauce because I was afraid my children wouldn’t like it and would still be looking for the canned jelly stuff. I should have had no fears because everyone loved it. It was sweet and tart all at the same time. It was really nice that I could make it two days ahead and store it in the refrigerator until it was time for dinner. 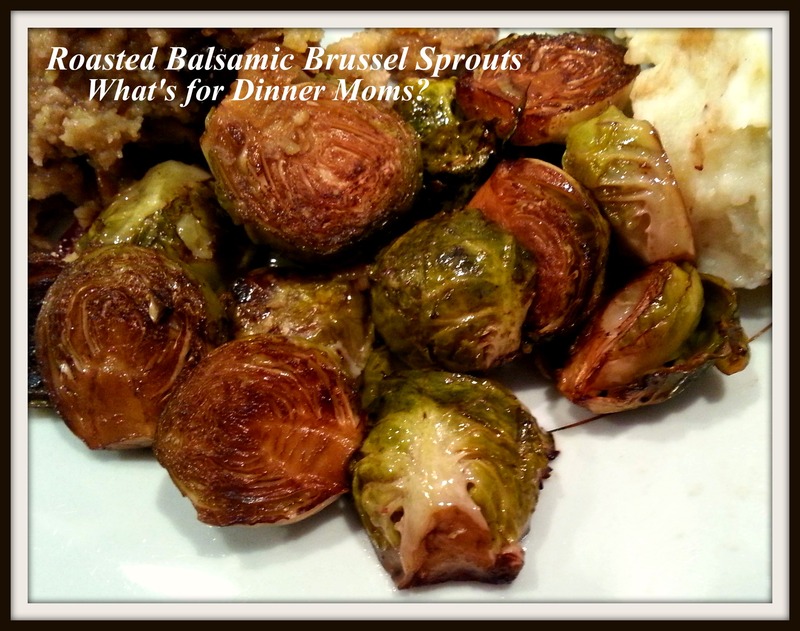 I had chosen to make Roasted Balsamic Brussels Sprouts (click for link to recipe) and Honey Glazed Carrots this year for the vegetables but time and energy was running low as dinner time approached so I just went with the Roasted Balsamic Brussels Sprouts. Only one of the four of us is a real Brussels Sprouts lover. But, we all ate these and the vinegar and roasting tempered the bitter taste for us. Still not our overall favorite but everyone ate their veggies today. This is always my favorite part of the meal, the stuffing. I started with a Pepperidge Farm Cornbread Stuffing Mixture (in the bag) this year. I wanted to save some time for some of the newer dishes I was making for the first time this year. Know what? No one noticed! Adding in pecans, Italian sausage, dried cranberries, onions and celery made it seem completely homemade. To stuff the turkey or not? We do both. Some stuffed, some unstuffed. 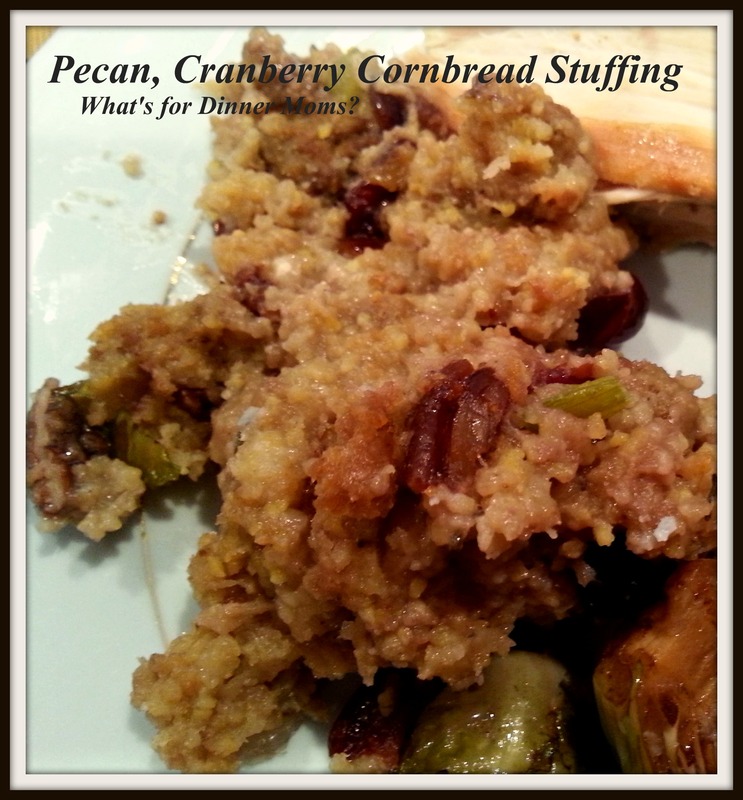 Just make sure the internal temperature of your stuffing is to the proper temperature. 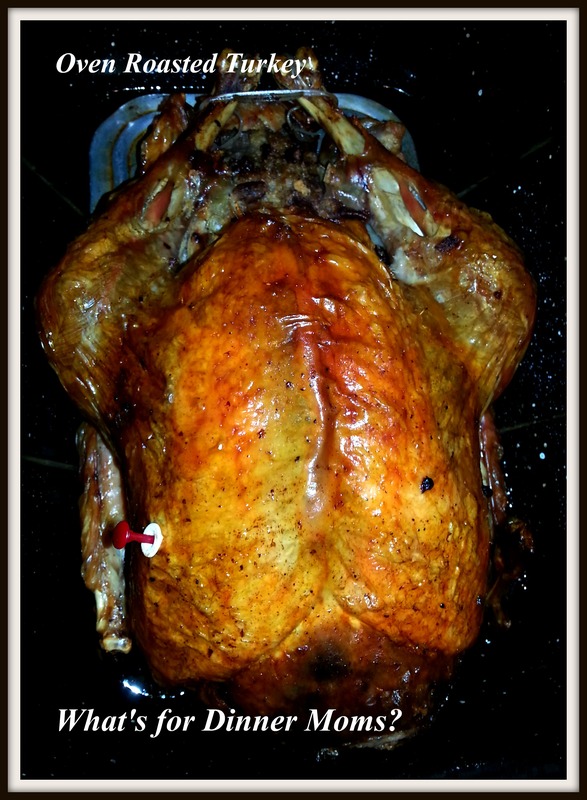 Finally the turkey. We go super simple and it always turns out great. Just butter, salt and pepper rubbed under the skin and over it. Baste consistently throughout the baking process and remove the pan cover 45 minutes before it is supposed to be done for a nice crispy skin. Isn’t it lovely? Who has room for dessert? 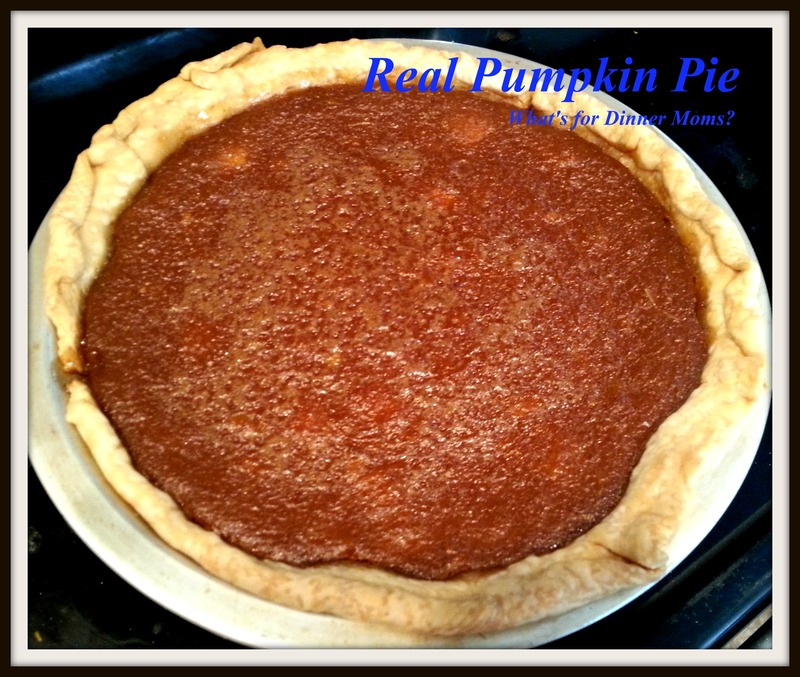 This year we made Real Pumpkin Pie (click for recipe). I cooked the pumpkins and blended them 3 days before we planned on baking. I also used a dark brown sugar to give the pumpkin a bit more flavor since I didn’t use Pie Pumpkins or Sugar Pumpkins as they are sometimes known. I used a big old 8 lb. pumpkin that my children didn’t cut for Halloween. Tasted great. 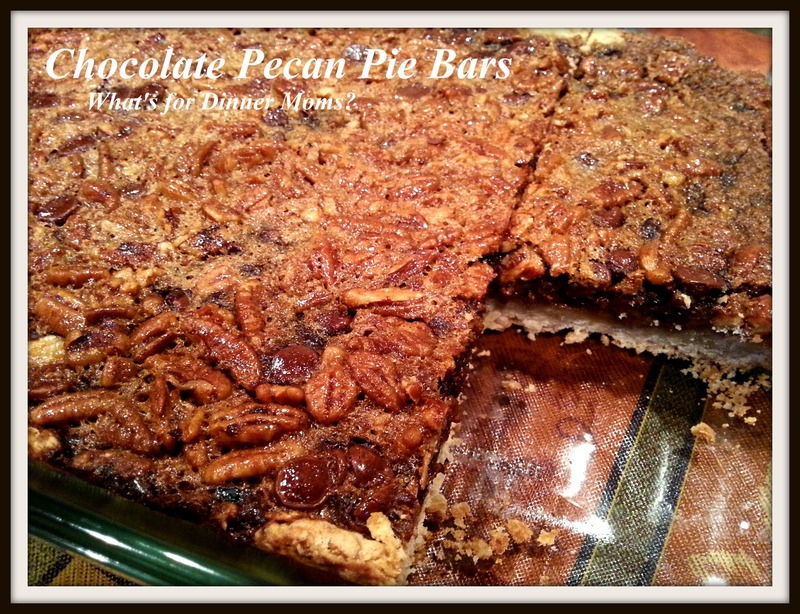 To finish out the desserts this year I made a Chocolate Pecan Pie Bar (click for recipe). It was amazingly delicious. I could eat just the filling out of the entire pan. It was so good! Well, I hope that you all have some great ideas for your Thanksgiving dinners and that you all are able to share your meals with those you love both far and near. Lol! Thank you! Have a great day! Great post! Thanks for all the recipe ideas! Hope your Thanksgiving is awesome! Thank you so much! Hope you have a wonderful Thanksgiving too! Thank you! Happy Thanksgiving to you too! Happy Thanksgiving and thank you for the inspiration!! Thank you so very much! Hope you have a wonderful day! Thank you! I highly recommend the brown butter green beans with almonds and if your family Lukes cranberry sauce the slow cooker homemade sauce. Both are fairly easy to put together and the slow cooker one cooks while you are making everything else! Pingback: Ready for Thanksgiving? – What's for Dinner Moms?